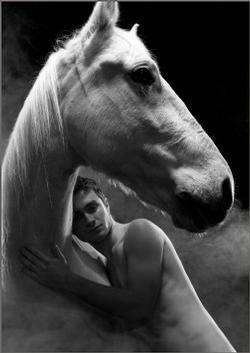 Equus Pictures. Daniel Radcliffe from the play Equus. Wallpaper and background images in the Daniel Radcliffe club tagged: daniel radcliffe equus.